1990. 260 pages. No dust jacket, Folio edition with slipcase. 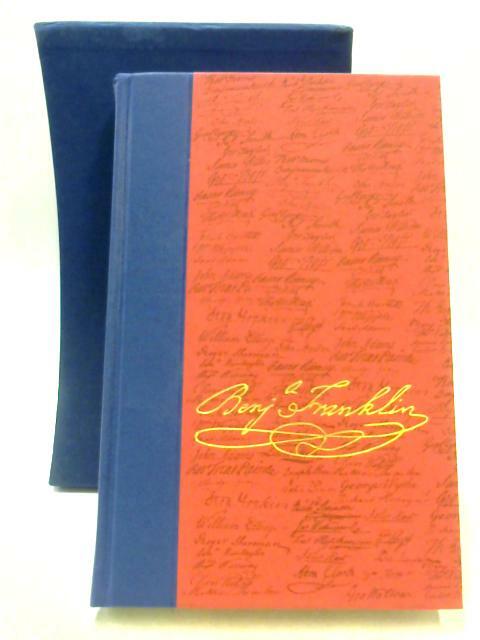 Red paper covered boards with blue slip case. Contains black and white frontispiece and plates. Neat, clean, well bound pages with very minimal foxing, tanning and thumbing. Small inscriptions and neat labels may be present. Boards have mild shelf wear with light rubbing and corner bumping. Some light marking and sunning. Slip case is scuffed in places with shelf wear to edges and corners. Some rubbing, marking and sunning.